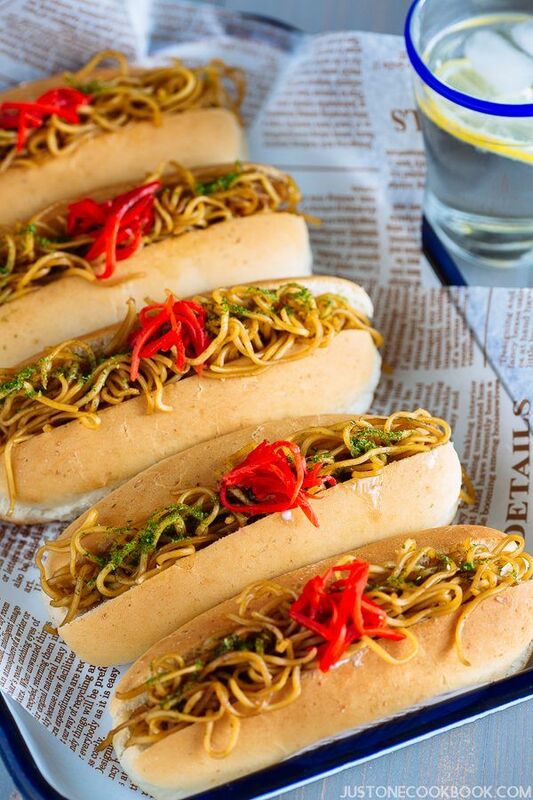 Savory Japanese stir fried noodles stuffed in the soft spongy hot dog bun, Yakisoba Pan is a popular lunch and snack you can find all over Japan. If you are a carb-lover, this conveniently paired starch-on-starch action is your ultimate sandwich of choice. Bread or noodles? Noodles or bread? 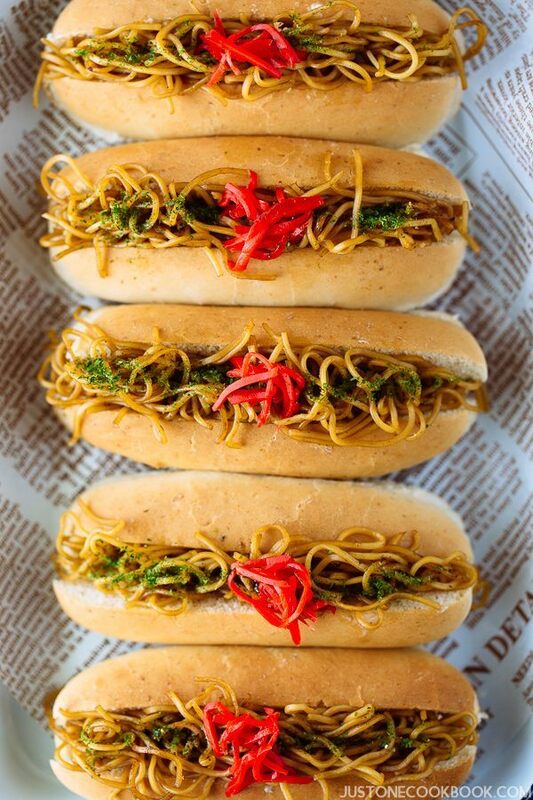 When you couldn’t make up which savory carb to satisfy your hunger, Yakisoba Pan would be your answer. A classic street food, Yakisoba (焼きそば) is a well-loved Japanese stir fried noodle dish. And if you are familiar with sweet baked goods like Melon Pan and An-Pan etc, “pan” (パン) means bread in Japanese. When these noodles are stuffed into the Japanese hot dog buns (we call Koppepan コッペパン), it is called Yakisoba Pan (焼きそばパン). 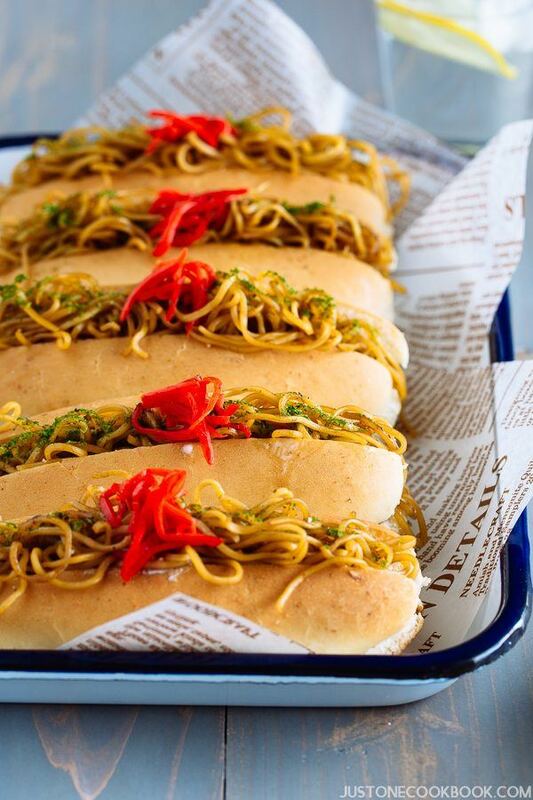 However unusual this pairing may sound, Yakisoba Pan works out to be a delicious partner in crime, only in a sandwich form. The origin of yakisoba pan goes back to 1950s in Tokyo. When Nozawa-ya used to sell the bread (Koppepan コッペパン) and yakisoba separately, a customer requested to put them all in one to save some trouble. Hence, an unexpected but delicious sandwich was created. 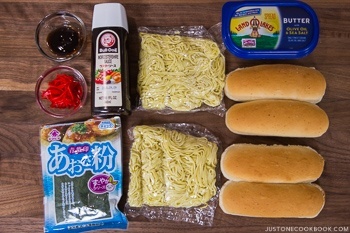 To make Yakisoba Pan, you make a slit on top of the hot dog shaped bread and stuff yakisoba noodles in between the buttered bread. Red pickled ginger, Japanese mayonnaise, aonori, or parsley are then added on top for garnish to give the stuffed bread an attractive visual. There are many variations of sauces for the noodles (thin/thick sauce, different seasonings). 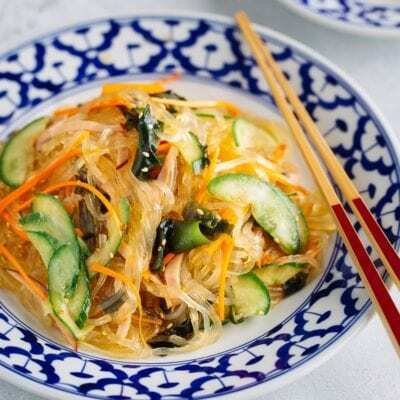 You can also choose to include or exclude shredded cabbage. To avoid the noodles from falling apart, a typical yakisoba pan is wrapped with plastic wrap. As yakisoba pan is inexpensive but hearty enough to fill a hungry stomach, it is a popular snack and lunch at school cafeterias. 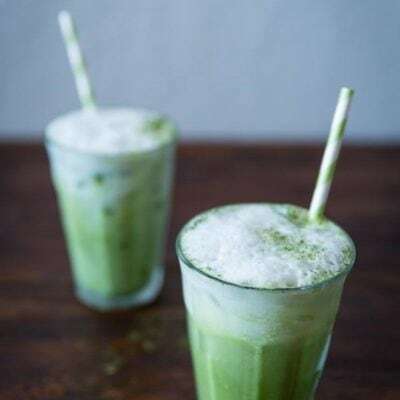 You can also find it available all over Japan at convenience stores, festivals, and local bakeries. 1. Spread butter on the bread. 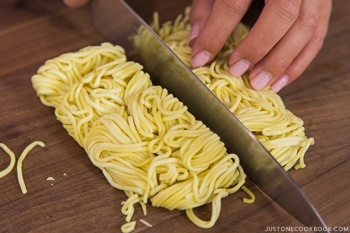 The grease such as butter prevents buns from absorbing extra moisture from the noodles. You could spread Japanese mayo instead. 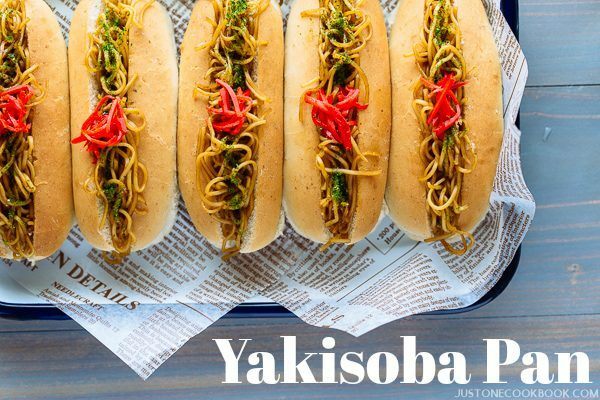 Unlike the regular yakisoba that contains cabbage and carrots, yakisoba in the yakisoba pan does not include anything but the noodle itself. 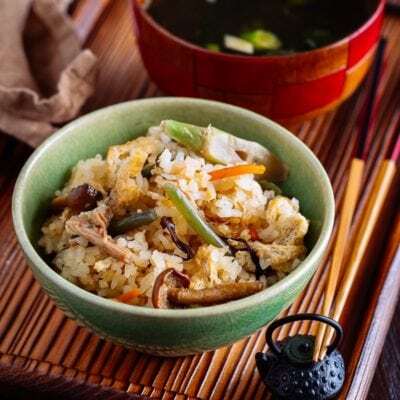 As yakisoba pan is made ahead of time for lunch, vegetables are avoided to keep moisture out of the bread that could potentially become soggy. No body wants a soggy bread. If you’re serving yakisoba pan immediately, you can use leftover yakisoba or make regular yakisoba to stuff in the buns. Being a mom, I avoid over seasoning our food that my children eat. I believe that children shouldn’t get used to overly salty and sweet food from a young age. It’s important to cultivate a healthy eating habit and for them to know the actual ingredient tastes like. Having said that, I’d like to consider Yakisoba Pan to be my exception. 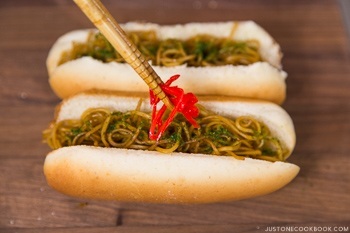 The flavor can be boring and bland when the noodles don’t get much sauce in the hot dog buns. As there is no other seasonings that go into the hot dog buns, I highly recommend adding a good amount of sauce for the noodles. To make my Yakisoba Pan a bit more authentic, you can use split-top buns. Check out your local speciality grocery stores. You might be lucky to find a bag of top-split buns like these. 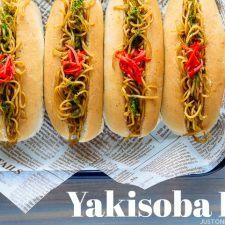 If you love a good sandwich and some tasty savory noodles, you want to give my Yakisoba Pan recipe a try! 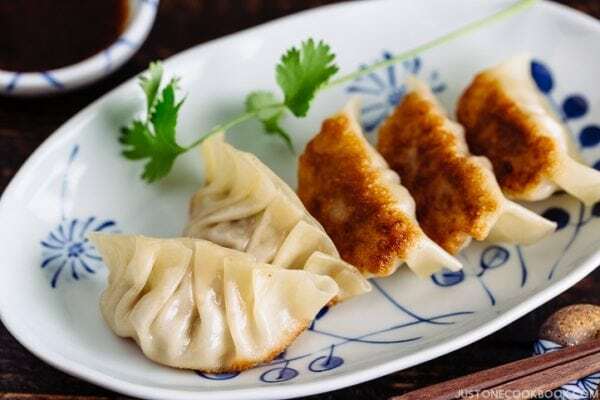 The contrast of the chewy noodles against the soft bun keeps each bite interesting. Perfect for making ahead of time, this Japanese fried-noodles sandwich is a tasty convenient food you can enjoy on-the-go. 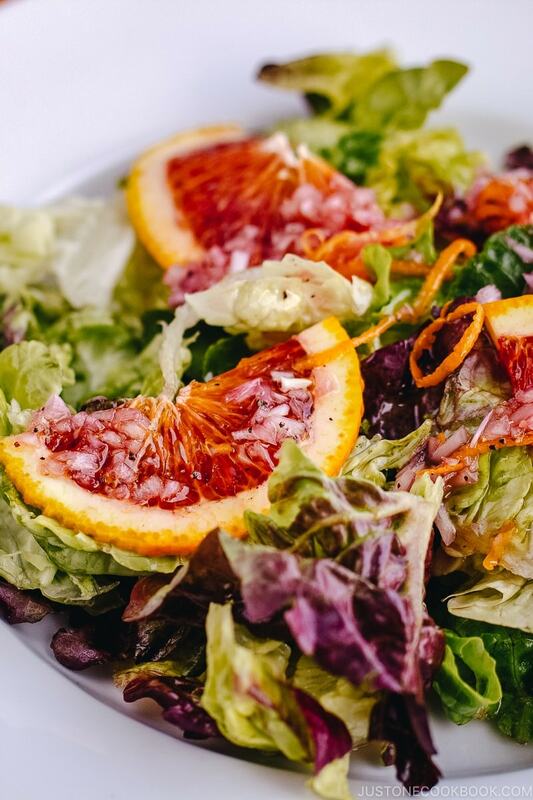 It’s so fun to eat that you want to scarf it down with your hands. Just remember to put out extra napkins. Make a slit on top (or side) of the bread and spread butter (it will act as water-resistant). Cut the yakisoba noodles in half. Heat 1 Tbsp oil in a large frying pan or cast iron skillet and cook yakisoba noodles while loosing it up. 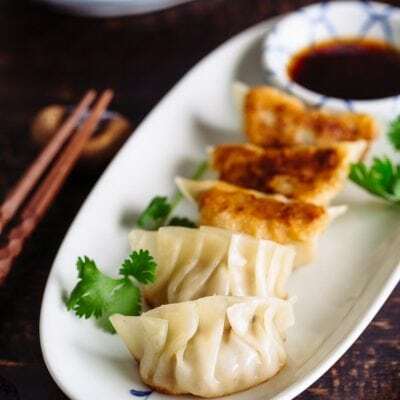 Season the noodles with Worcestershire sauce and oyster sauce. Mix all together and remove from the heat. Stuff the bread with yakisoba noodles. 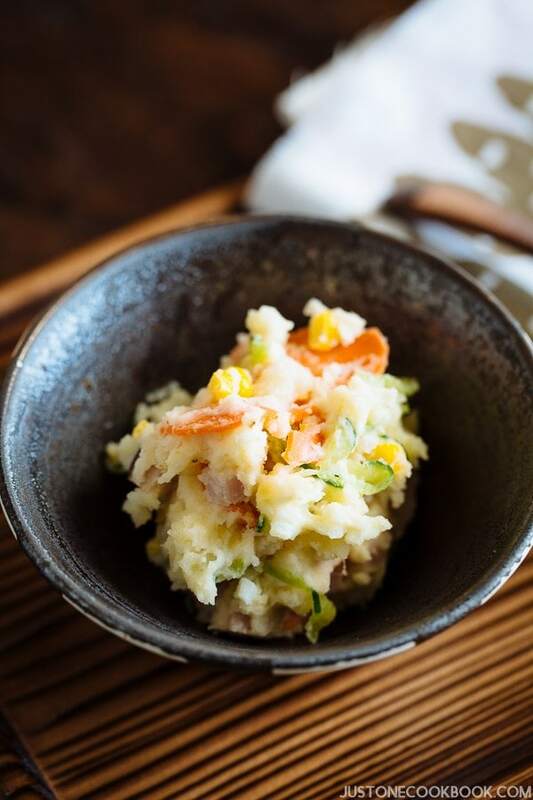 Sprinkle aonori and put a little bit of pickled red ginger in the center. If you don’t eat right away, wrap with plastic wrap. You can use the side split hot dog buns too. One of the foods I looked forward to most on my last trip to Japan. I had seen it in anime repeatedly and just had to try it. If you haven’t been, Nagano Bakery in Roppongi does a wonderful version, along with so many other tasty baked goods. 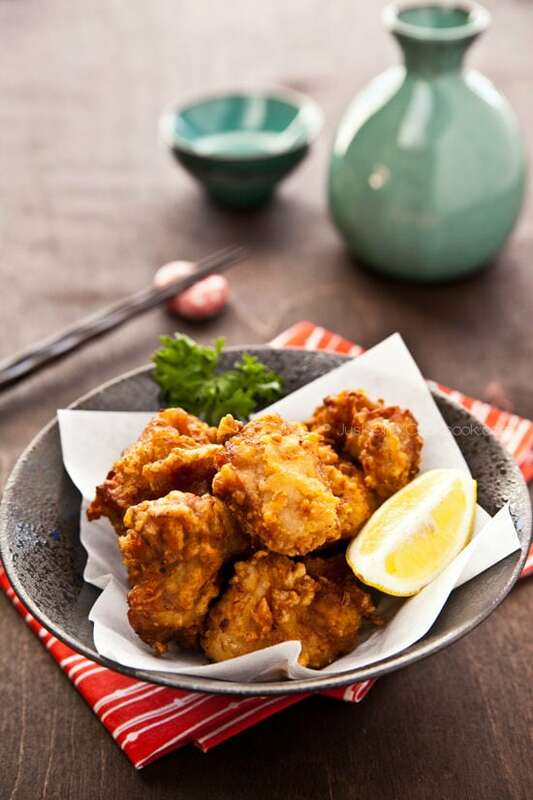 Oh so yummy, i will try this recipe out! I had this one from a convenience store! Despite it being a little cold (i think it been sitting there for a while) I loved it and filled me up real good! Can’t wait to try a homemade one! 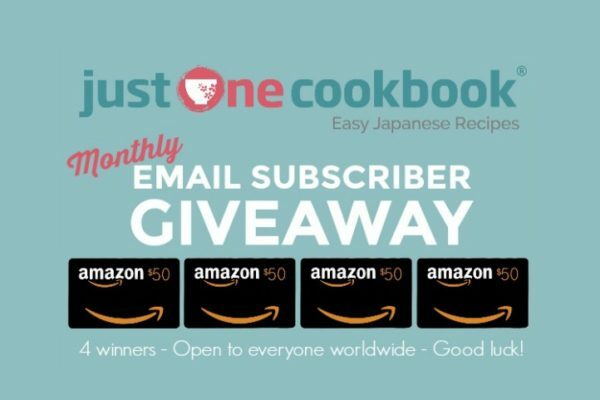 Can I substitute the Aonori for furikake? Is it same thing? Hi Carolyn! Aonori is green color seaweed powder while furikake has mixture of different ingredients (often includes nori seaweed). 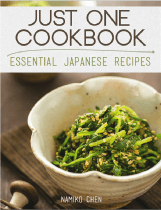 If you like, you can add furikake too, but you can also skip Aonori. It has slight fragrance and flavor but you can skip it. It’s added for the color and taste. Nami, do you have a recipe for Japanese hot dog buns? I could only find one but it requires a sourdough starter. 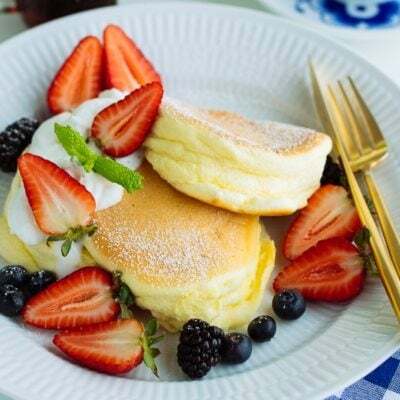 I would love to start making sourdough bread, but I’m really eager to try yakisoba pan as soon as possible.The author of the recipe I found is not Japanese. Do Japanese hot dog buns use a sourdough starter? I’ve made Japanese milk bread several times and the recipe I follow doesn’t call for a sourdough starter. 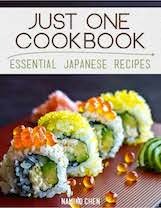 But the author of that recipe isn’t Japanese, either. Thanks for any help you can give! 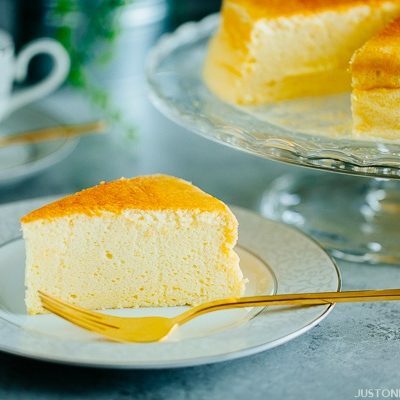 I love your recipes and learned a lot from them and your videos. Thanks, Nami! I’ll be making them tomorrow. This is an unusual pairing! Sounds pretty good, though — definitely something I’d like to try. Thanks! 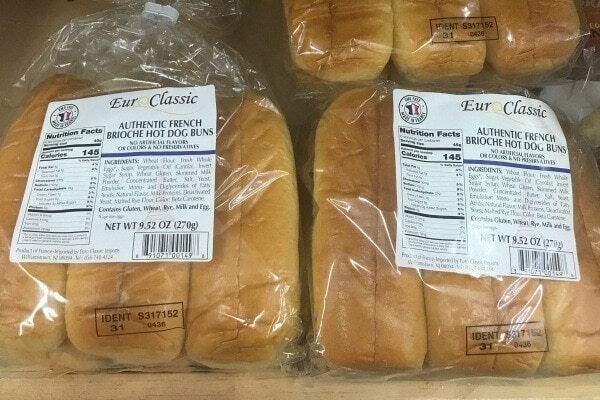 Where do you buy your hot dog buns? And which brand do you find best? Don’t the buns come sliced sideways? Thank you! 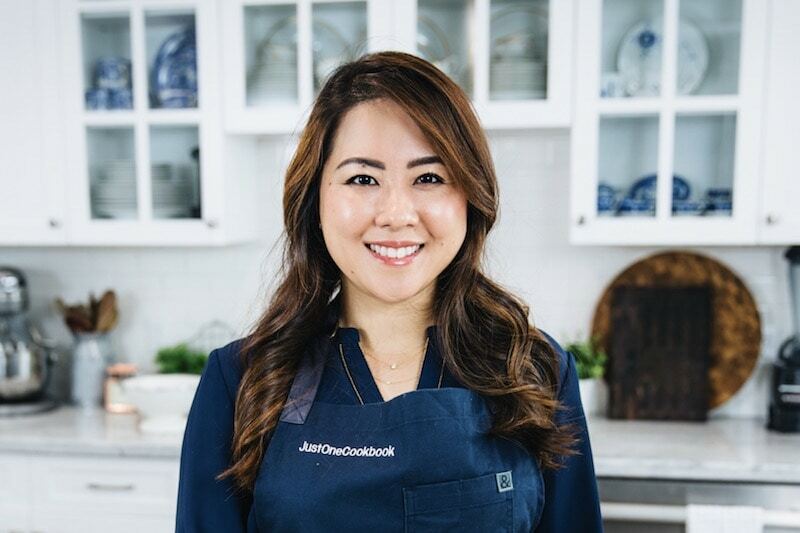 I have enjoyed so many of your recipes! Hi Sandy! All the hot dog buns are sliced sideways. Japanese bakery may have plain buns like this without a slit. I’ve used the regular American buns to produce the image of what Yakisoba pan looks like. I will need to make Japanese savory bread dough recipe in the future. Hi Nami! 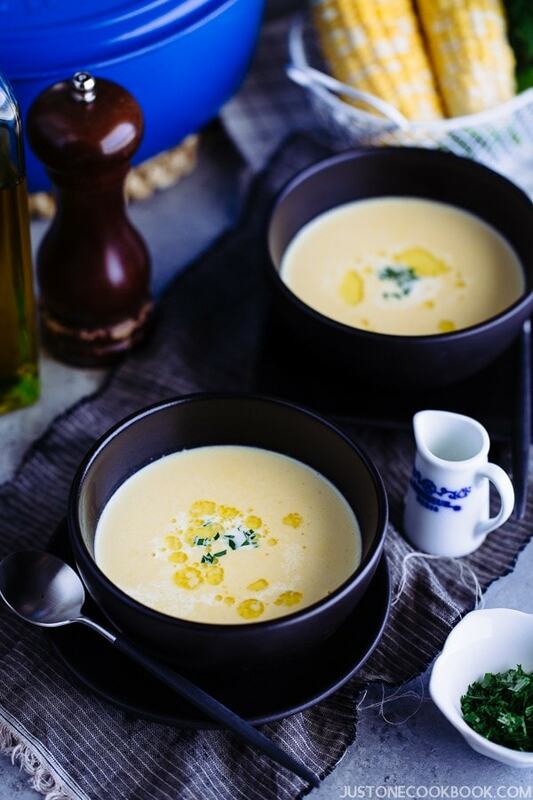 This recipe puts a smile on my face. Though I’m not from Japan, it brings back some good memories. About 15 years ago, I read a manga about bread making and there is a cooking match with the theme of yakisoba pan in the manga. At that time, I thought the combination sounds strange, the mangaka must have made it up. Now I know that it is truly popular in Japan. 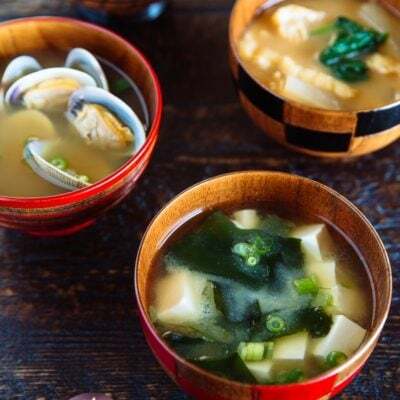 I’m wondering if the soba noodle you use is the frozen type? I bought dried soba before and I wasn’t happy with it. Thank you! Hi Sophie! Haha yes, yakisoba pan has been around for decades! 🙂 Japanese grocery stores sell the yakisoba noodles in refrigerated section, but I’ve seen they were frozen before (I am pretty sure they are shipped frozen). In Japan these noodles never get frozen… anyway, dried noodles won’t be same. These yakisoba noodles are steamed cooked. So you just have to heat up and give some char…. Hope this helps! 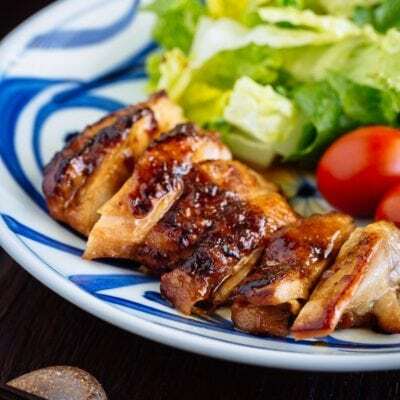 I wanted to make this today… But when I checked for yakisoba noodles, I didn’t have any. So, instead I used udon noodles. I also added some furikake and mayonnaise to the udon noodles.